Are you confused about the meaning of dyslexia? Unsure whether it’s a catch-all term for many learning disabilities or, rather, a stand alone term for a specific learning disability? Chances are, you’re not alone. As awareness around dyslexia has grown, so has the confusion around what this diagnosis really means. 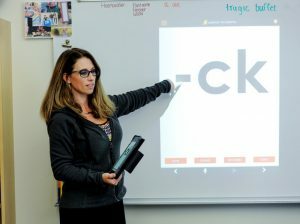 Dyslexia falls under the category of a Specific Learning Disability (SLD) as defined in the DSM-5 – a diagnostic tool published by the American Psychiatric Association (APA). DSM-5 defines a SLD as a Neurodevelopmental Disorder that impedes a person’s ability to learn or use specific foundational academic skills, such as reading, writing, or math. Put simply, Dyslexia is a SLD in reading. 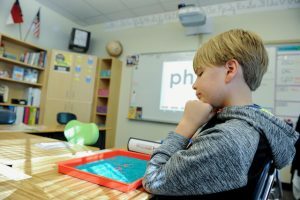 How Is Dyslexia Different from Other SLDs? 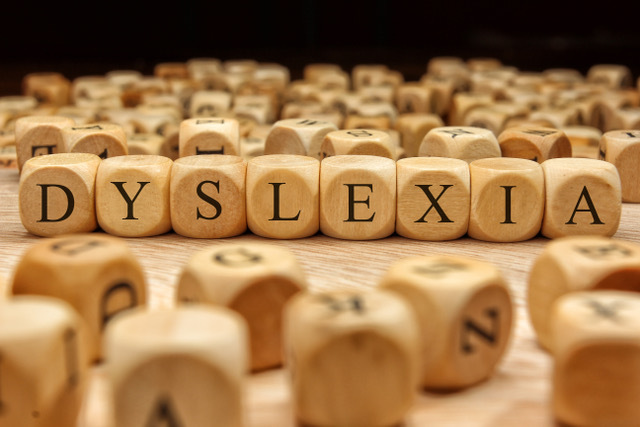 Dyslexia is often misunderstood as a general or ‘catch-all’ term for a range of learning disabilities, however, the diagnosis has a distinctset of characteristics that sets it apart from other SLDs. While some of these characteristics do in fact overlap or even occur with the similar SLD dysgraphia, they’re not the same thing. Dyslexia primarily affects reading whereas dysgraphia primarily affects the physical act of writing. 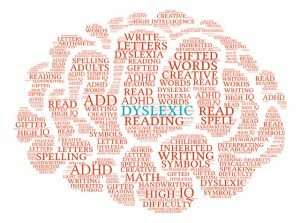 Based on these characteristics, it’s clear that dyslexia primarily manifests through difficulty with reading — the processing of words. Yet, the list of characteristics also includes writing, spelling and speaking. It’s important to note that dyslexia expresses itself in different ways depending on the person. For example, Dyslexia shares characteristics with dysgraphia when a child especially struggles with orthographic decoding — the ability to sound out letters and words by learning how symbols (letters) are associated with certain sounds. When this is the case, the child will often struggle with handwriting. As with all SLDs (dyslexia, dysgraphia (writing), dyscalculia (math), auditory processing disorder, etc. ), dyslexia is a brain-based condition. People can have trouble reading for all kinds of reasons, but usually, these are due to external factors such as a bad teacher. In a person with Dyslexia, their brain actually functions differently — it reads differently than a typical brain. In a dyslexic brain, the neurons that would normally fire when attempting to read and process language are not firing or working in the way they typically do. This is due to differing neurological pathways in a dyslexic brain. It is because of this key difference in neurological processing that children with dyslexia struggle with word recognition and matching letters with sounds and symbols (decoding). For example, a child with dyslexia may not remember that the letter “b” makes the “buh” sound. And when this child is getting ready to read, he/she isn’t using the left hemisphere to decode words piece by piece to determine their meaning, rather, they’re using their right hemisphere which focuses on the context that surround a particular word in an effort to determine its meaning. You’ll find that a lot of children with dyslexia will try and guess at words using context, or even look at pieces within a word to help them picture what that word might be. For some dyslexic children the difficulty is primarily with the decoding piece of language processing. Once you fix the issues with decoding, they get the main idea or “rules” of language, and then they can read. So, dyslexia can affect the process of taking in information (decoding), but it can also affect the ability to retrieve information. For these children, it might be that they can actually read better than they can spell due to problems with recall. The dyslexia, then, shows up more in their written expression, especially when you get to hidden sounds in words. For example, it is difficult to remember that the word “right” has a silent “gh” and there isn’t an “e” on the end. Proven especially effective for children with Specific Learning Disabilities (SLD), the Orton-Gillingham (OG) methodology utilizes phonetics and multisensory teaching methods which cater to visual, auditory and kinesthetic learning styles. Instruction begins by focusing on the structure of language and gradually moves towards reading multisyllabic words, sentences, and passages. Through this approach, teachers provide students with immediate feedback and a predictable sequence that integrates reading, writing, and spelling. This approach is unique in that it is both prescriptive and systematic — it’s about figuring out where the child fits in the learning sequence. It’s literally based on a child’s unique needs. Through this approach, educators are able to capitalize on an individual student’s dominant learning modality while delivering instruction that will strengthen the remaining learning pathways. Multi-sensory instruction helps a dyslexic child take in and recall more easily due to the variety of channels that information is processed through. 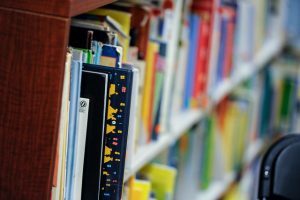 While it can be very hard for those diagnosed with dyslexia to achieve a level of reading that is automatic, or with little effort, the OG method has been proven to aid in significant progress.